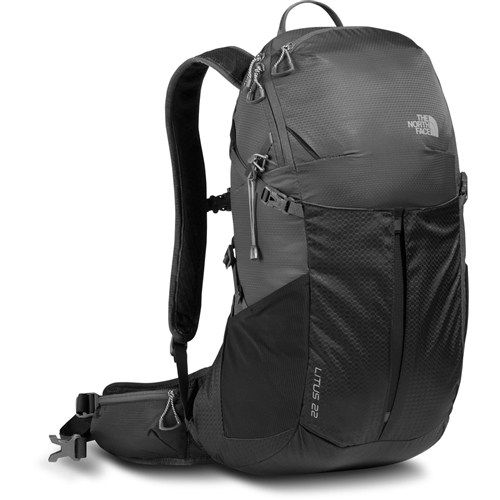 Maybe the trail is heavy-duty, but The North Face Litus 32 Backpack is made to make light work of tough day hikes and overnights. 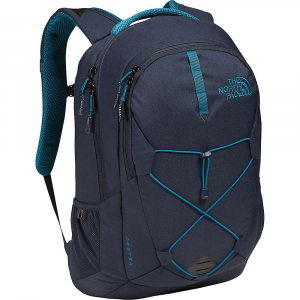 It looks and carries like a daypack, but at 32L it's big enough to handle light nights out, with room for your gear and plenty of external and internal pockets to keep it all organized. 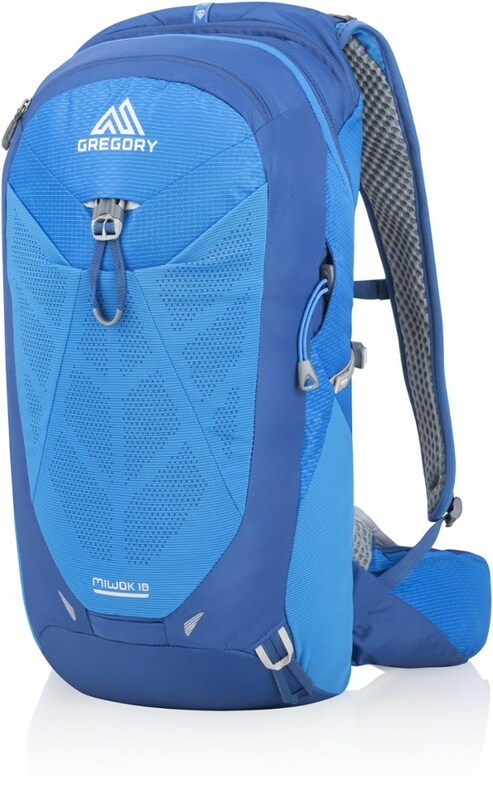 The PE framesheet provides lightweight structure and support, while the trampoline-style suspended mesh back panel keeps your back separated from the pack, allowing constant sweat-banishing airflow. 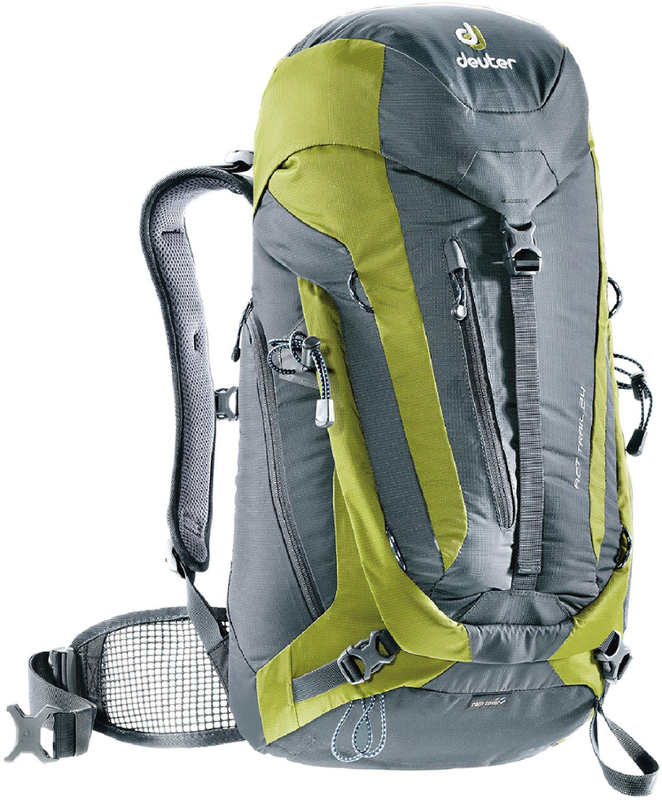 If you grow six inches overnight, the adjustable straps will still let you hike comfortably the next morning, and the hydration sleeve means you won't have to stop and unload every time you want to wet your whistle. 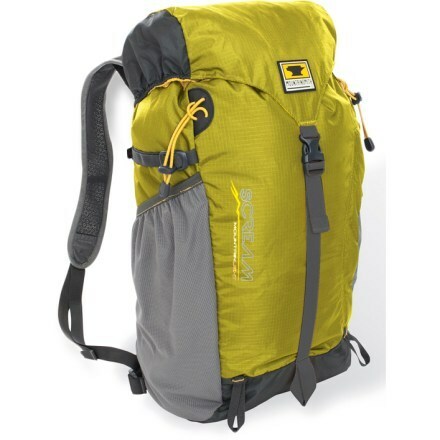 Strike out a canyoneering adventure and probe labyrinthine Robber's Roost with this versatile and lightweight pack that features a suspended-mesh back panel and body-mapped, vented-foam padding to comfortably distribute up to 30 pounds while keeping you cool. 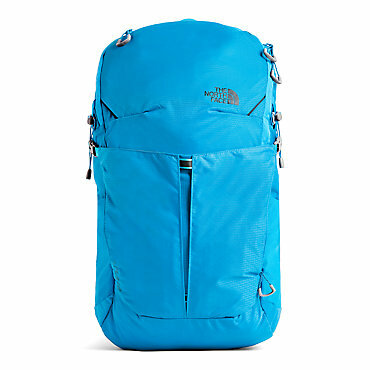 With an adjustable torso, The North Face Litus 32 pack delivers a personalized fit for your body. 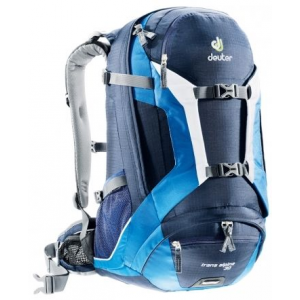 Its deep zipper design cradles your gear so you can grab your tools and trail snacks with ease.